Pork Quality Assurance Plus (PQA Plus) states animal well-being encompasses producer responsibilities for all aspects of animal well-being, including proper housing, management, nutrition, disease prevention and treatment, responsible care, humane handling and when necessary, humane and timely euthanasia. 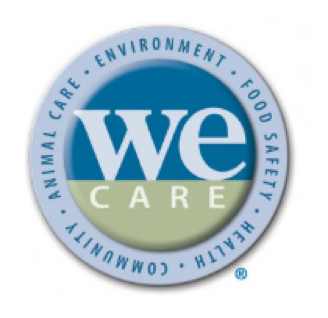 Employees of LB Pork provide proper care of animals on farms by complying with the Pork Producer Code of Ethics and employees are expected to adhere to the “WE CARE” principles as part of LB Pork’s Animal Care Policy. Providing facilities to protect and shelter pigs from weather extremes while protecting air and water quality in the natural environment. Providing well-kept facilities to allow safe, humane and efficient movement of pigs. Providing personnel with training to properly care for and handle each stage of the production for which they are responsible with zero tolerance for mistreatment of swine in their care. Providing access to good quality water and nutritionally balanced diets appropriate for each class of swine. Observing pigs to make sure basic needs for food and water are being met and to detect illness or injury. Developing herd health programs with veterinary advice. Providing prompt veterinary medical care when required. Using humane methods to euthanize sick or injured swine not responding or not likely to respond to care and treatment in a timely manner. 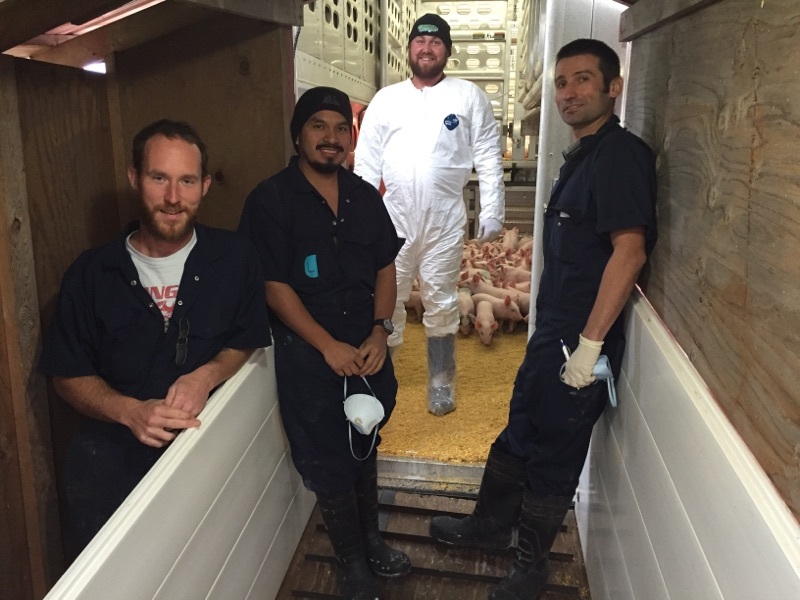 Maintaining appropriate biosecurity to protect the health of the herd. Providing transportation that avoids undue stress caused by overcrowding, excess time in transit or improper handling during loading and unloading. All employees of LB Pork are responsible for providing an environment which enables animals to maintain good health and physical condition. 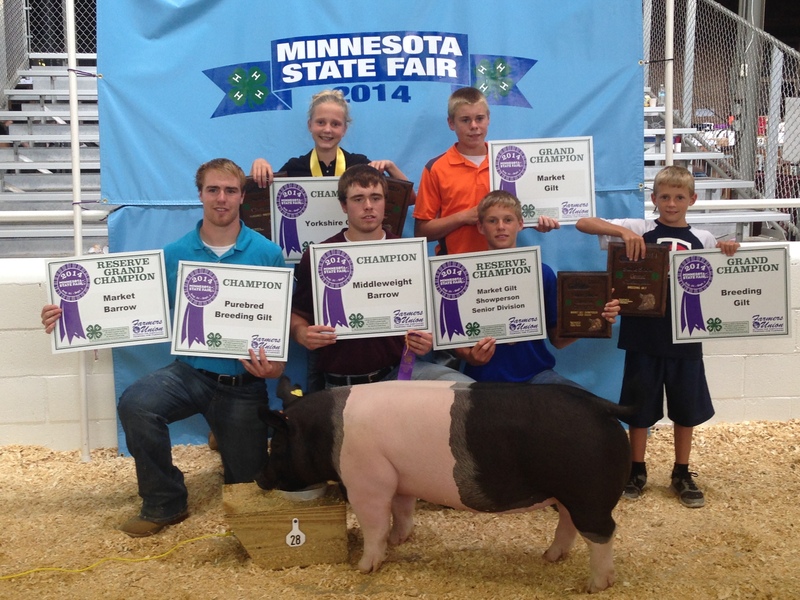 As such, LB Pork is committed to providing ongoing education, training and resources which enhance animal well-being. 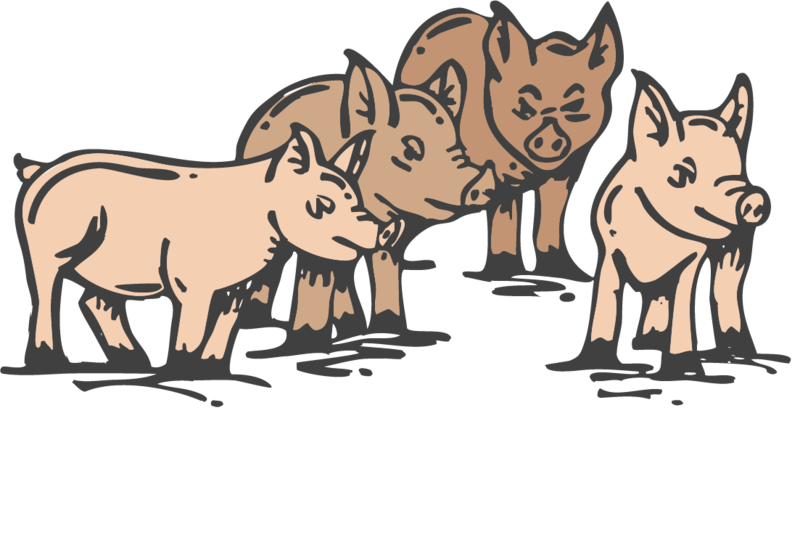 LB Pork has a zero tolerance policy toward mistreatment of animals and the intentional physical abuse, mistreatment, or neglect of any animal at LB Pork is strictly prohibited. Such behavior is not tolerated and is grounds for disciplinary action up to and including immediate termination of employment.